The Randy & Travis Rubber-Coated Tricep Pushdown Bar will give you maximum results in minimum time! 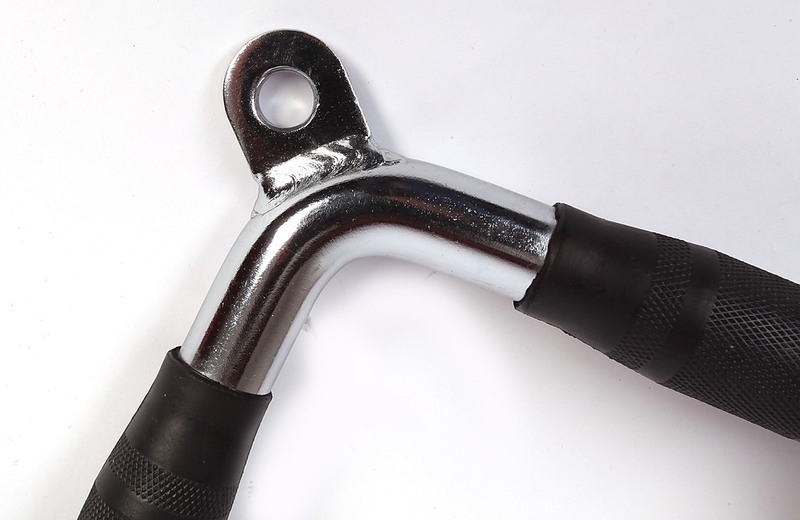 The Randy & Travis Rubber-Coated Tricep Pushdown Bar is solidly constructed and designed for optimum results. 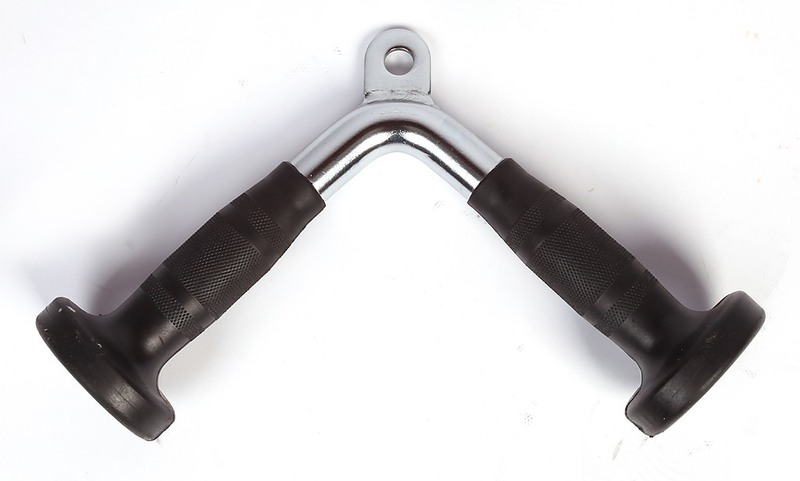 This handy versatile device is ideal for everyday use at the gym and fits perfectly on any cable exercise equipment. 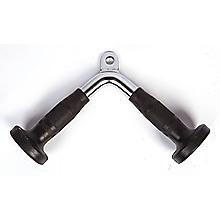 This tricep pushdown bar features heavy duty steel construction and is built to take punishment. The Randy & Travis Rubber-Coated Tricep Pushdown Bar can stand up to the rigors of any workout from beginner to advanced user. Randy & Travis Machinery produces high quality exercise equipment. You can rely on this outstanding piece of equipment for years to come. It is a stand-alone in its field. The Randy & Travis Rubber-Coated Tricep Pushdown Bar will allow you to isolate and focus your training on the muscle group you want to build up. This sturdy device will challenge you and provide maximum effectiveness in your workout routine. This outstanding piece of equipment will allow you to have the most effective workout with the widest variety of cable exercises possible. This versatile attachment can be used at the home or at the gym. Our Calf Block will let you get the most out of your calf raise exercises. This versatile squat weight bench allows you to perform standing body weight calf raises and is designed to use with dumbbells. You merely have to position the calf block underneath your machine bar and load the weight plates..